Rid Your Home Of GROSS Odors With These FREE Glade Samples! 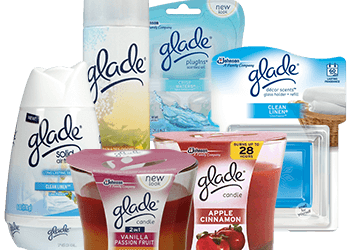 Home Free Stuff Rid Your Home Of GROSS Odors With These FREE Glade Samples! Do you feel as though you are constantly trying to get rid of odors in your home? If so, be sure to check out this offer for FREE Glade samples from LifeScript Advantage. 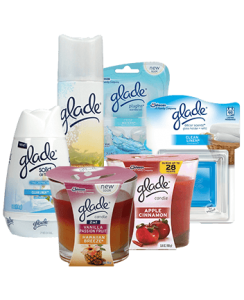 Glade products work to eliminate smelly odors in your house by emitting pleasant scents. The Glad company offers a variety of products including scented candles, sprays, air fresheners, diffusers, and more. To get your FREE samples from LifeScript, visit this webpage and enter your email address. Select ‘yes’ or ‘no’ for the option to receive additional info on freebies, paid surveys, special deals, and more. 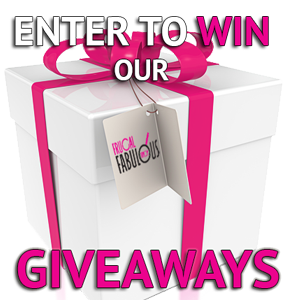 After that, you will need submit your request and sign up with LifeScript Advantage. You must provide some of the following information about yourself: your name, your home address, birth date, gender, and more. You will then be prompted to complete some social media tasks in order to get your Glade freebies. 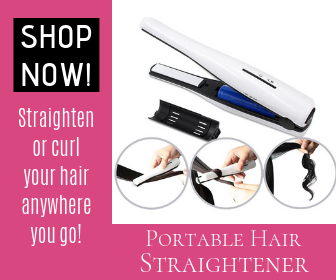 You may need to ‘like’ a particular page on Facebook or share a page. Please note, you must be 18 years of age or older to take advantage of this special offer for Glade freebies. 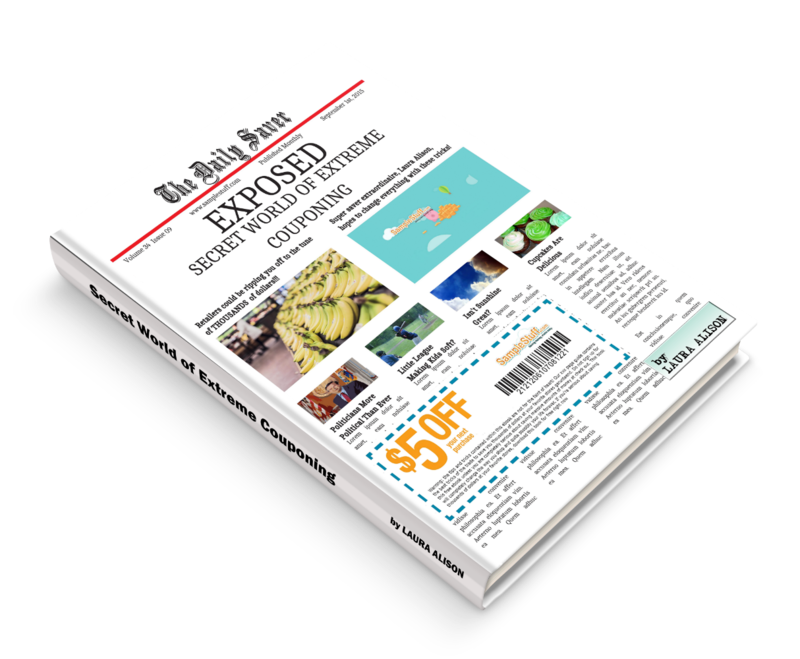 You must also be a resident of the United States to claim this awesome freebie offer.